Destructive Creations’ Ancestors Legacy is a Real-Time Strategy game inspired by medieval history. It tells the history of four European nations (Vikings, Anglo-Saxons, Germans and Slavs) in its single-player campaigns, as well as lets you play competitively in multiplayer matches. It also features an original soundtrack composed and produced by award-winning composers Adam Skorupa and Krzysztof Wierzynkiewicz. 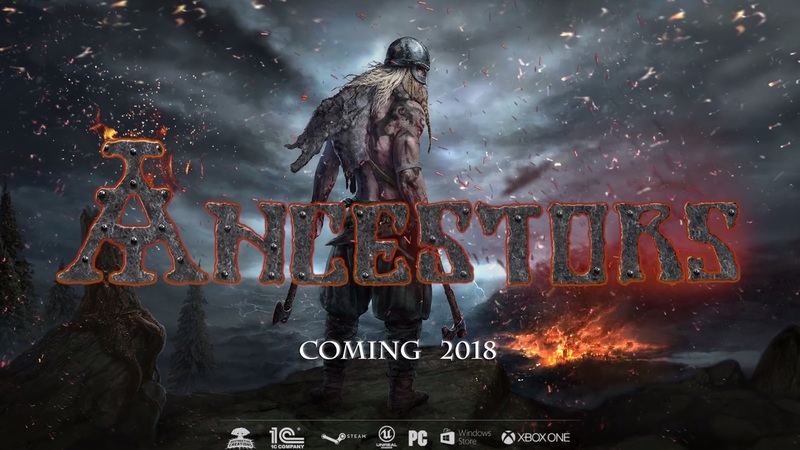 Ancestors Legacy launches on May 22nd, 2018 on PC, and Q1 2019 on XBOX One.